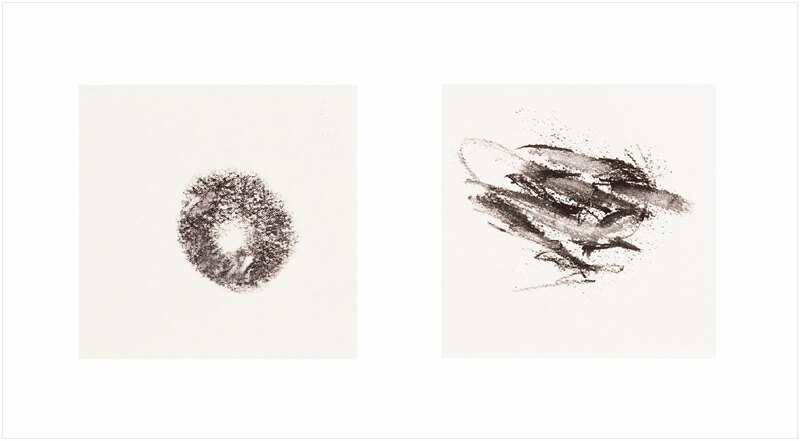 These Transfer prints are made using toner from a LaserJet printer. The technique involves applying a solvent to the toner-laden paper, which is then transferred to a secondary surface with applied pressure. Robert Rauschenberg used transfer prints of popular culture images to encourage audiences to understand the work through their own experience. The Linguistics series also uses free association between forms to focus attention on formal elements and imagery projected by the viewer. The source materials are printed photographs, usually exhibited in groups based on their photograph’s location. 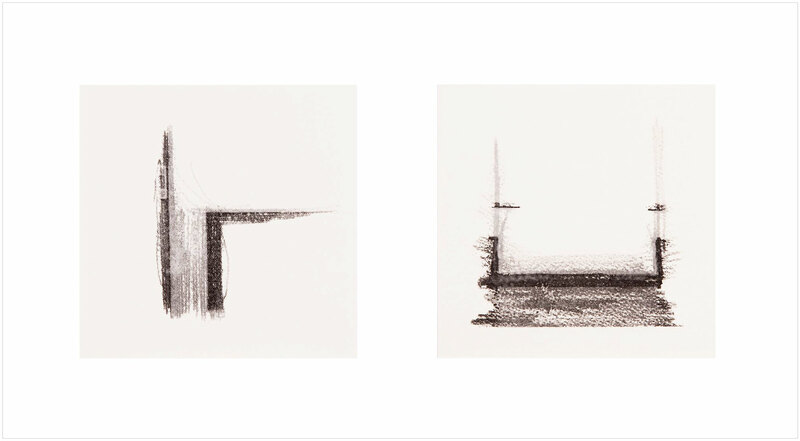 Emphasizing new expressive lines, the Abstracted images become symbols based on a place’s formal elements. 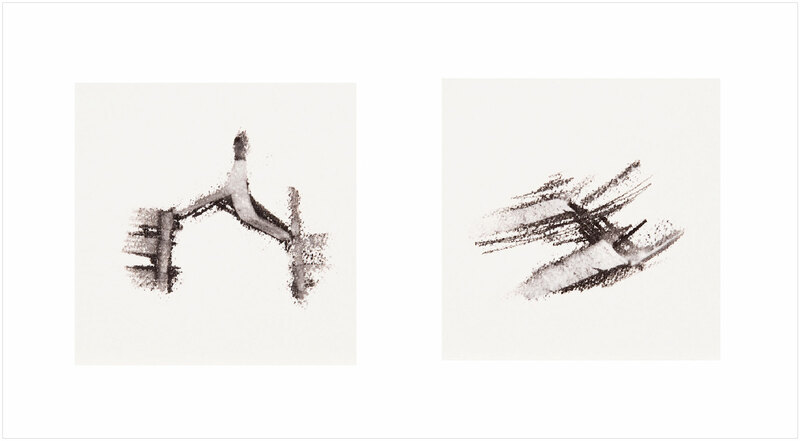 The results are fleeting “atoms” of place, compatible as abstracts, letters, and words.